Admission Price: £15 (£10 concessions and free to City students). Please reserve tickets in advance. Bernice Chitiul (voice), Alexander Benham (piano), and solo performance by Michael Finnissy. 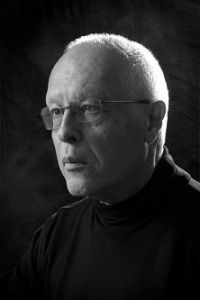 This concert is part of the two-day conference, "Bright Futures, Dark Pasts: Michael Finnissy at 70".